I was raised on a dairy farm in southwest Minnesota and home small town was Lake Benton, MN. When I say small town the city population was 800. My school was one building for K-12 and my graduating class was 14 students. I was never an athlete and my only passion was agriculture and wanting to be a farmer. January of 2000 my sister needed help, so I came out here to AZ. I was at the point of knowing agriculture was not going to happen and thought more opportunities existed out here so I never went back to Minnesota. Bounced around on few different jobs from 2000 through May of 2006 until getting my current job with Tokyo Electron. In July of 2003 married Nga who I meet while working for a company that made casino gaming machines. We have 4 daughters - Amber and Ashley (13), Anisha (12), and Aleah (9). Well as mentioned above having 4 daughters is a good reason to run. Biggest reason I started running was to lose weight and be healthier. Being healthier couldn’t be truer for me now. Looking forward to getting back out running early next year after getting rid of this cancer crap! 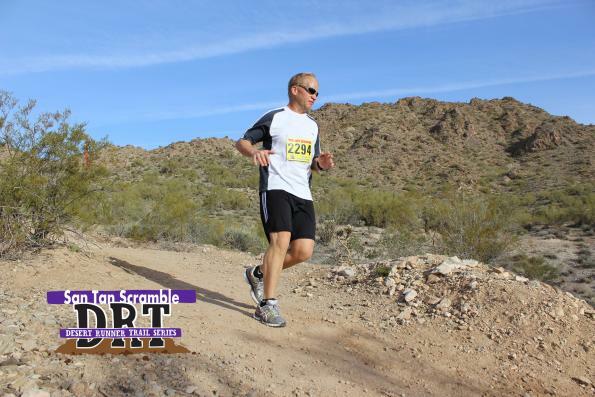 I have 2 most memorable races both being the McDowell Mountain Frenzy. McDowell Mountain Frenzy 25k in 2012. 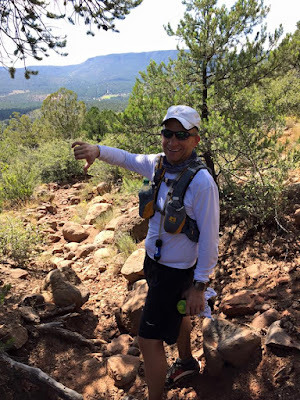 This was the first time I even heard of a trail race. I was road running to lose weight and only thing I knew of was marathons. I was training for a half marathon and looking to enter a race similar to a ½ marathon distance. I found this race and signed up. This is where my passion for trail running began. 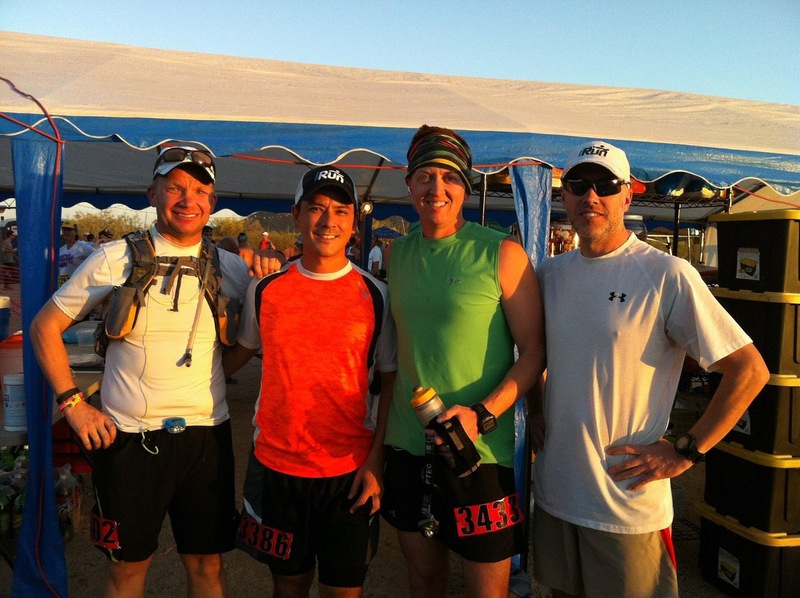 McDowell Mountain Frenzy 50k in 2013. This was my fastest race and is still to this day with a 5:35 finish. Not that being fast was important to me, but what made it fast was how great I felt that day running and enjoyable it was. One of those days where everything was good. Just get out and start. It doesn’t matter how far or what it is hike, jog, run, or combo of all the above cause that’s what trail “running” is. Just like everything, the more time doing it, the better it gets. It is a great way to meet some fantastic people! The STTR’s are the jolliest bunch of runners this side of the nuthouse! 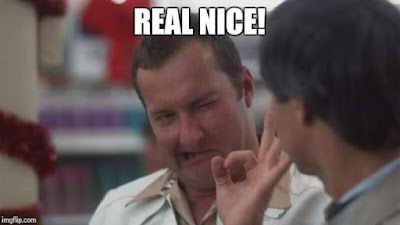 (I know took it from National Lampoons Christmas Vacation).